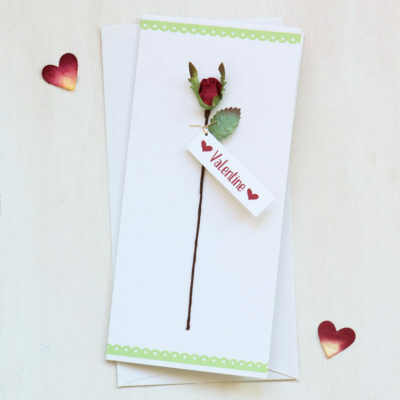 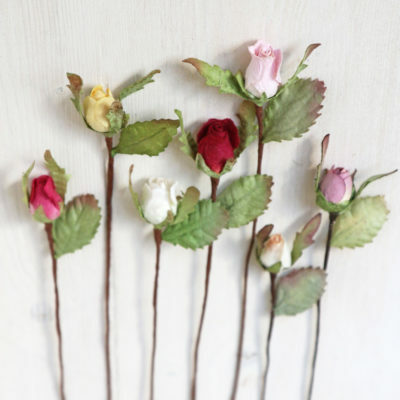 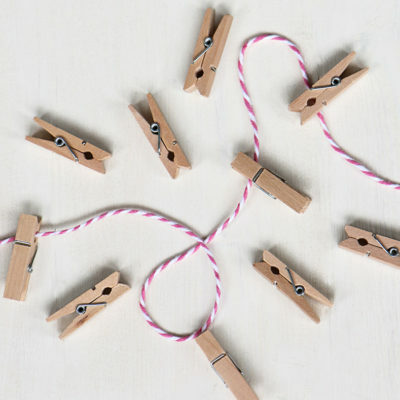 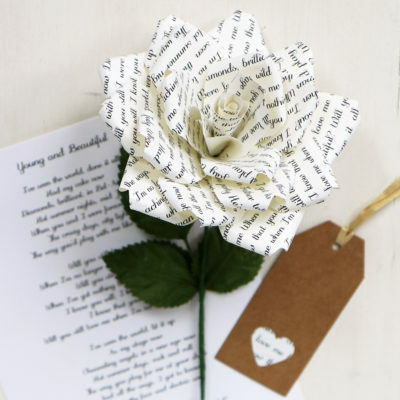 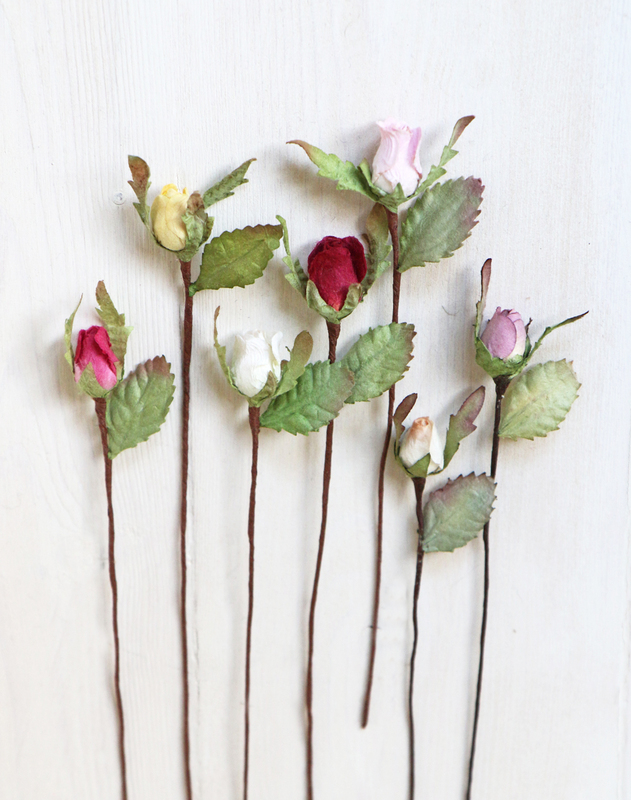 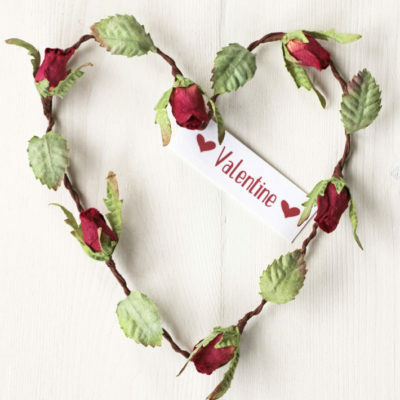 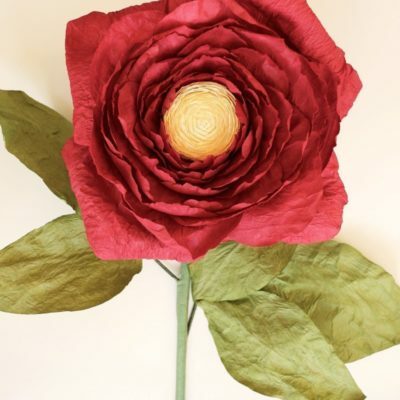 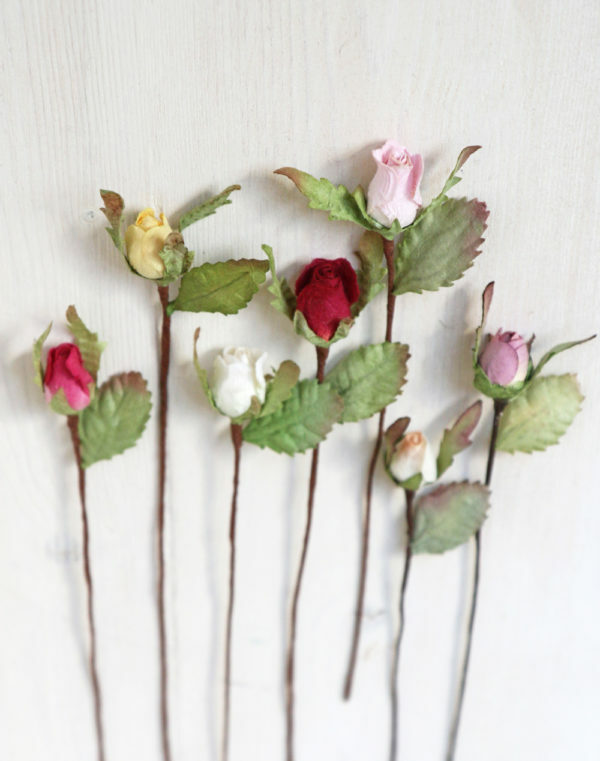 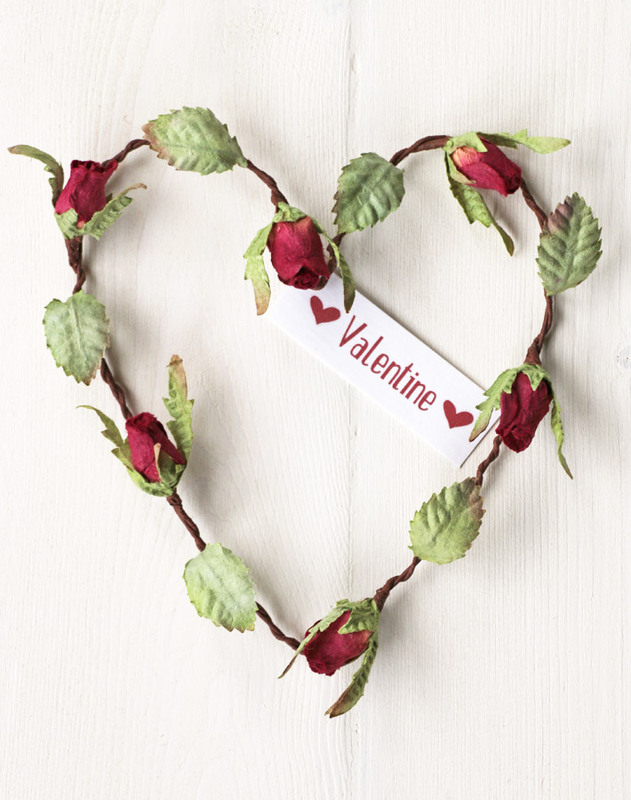 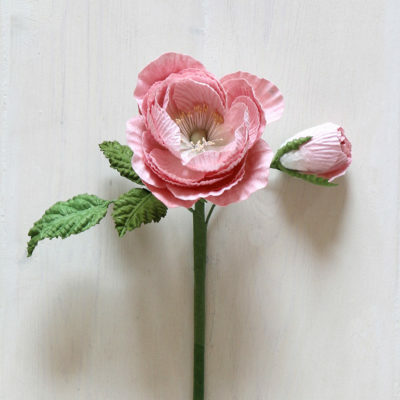 Mini paper rosebuds, beautifully handcrafted from eco-friendly paper. 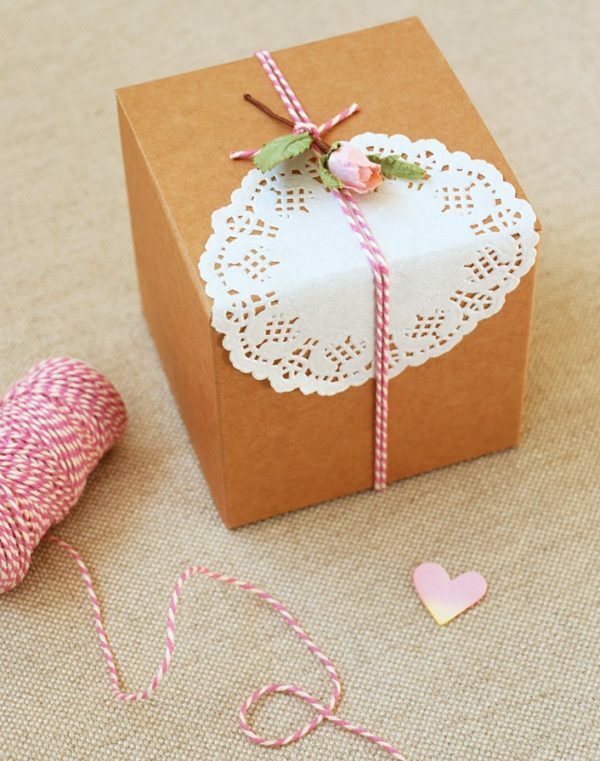 Ideal for card making, scrapbooking, gift wrapping, craft and decoration. 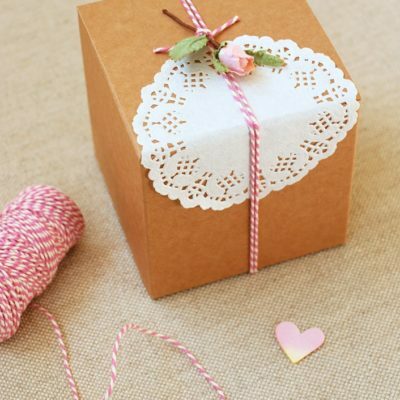 Choice of 7 colours – dark pink, yellow, ivory, red, pale pink, ivory/orange and purple. 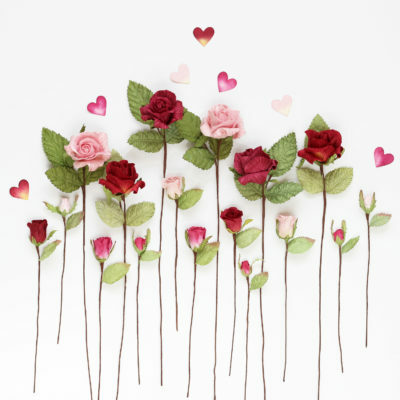 As these are hand made and coloured, the colour may vary between batches. 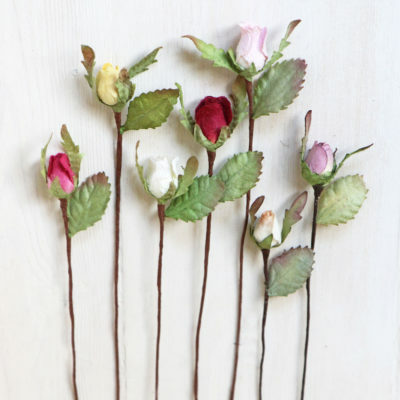 Stem length approx 14cm, height or rosebud approx 1.5cm.